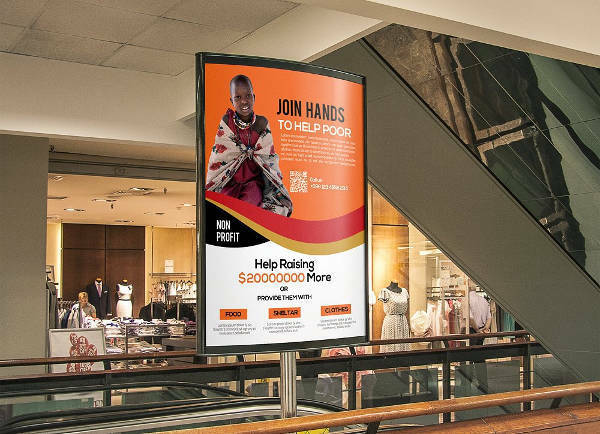 If you’re looking for ways to communicate an important message to the world, you came to the right place. 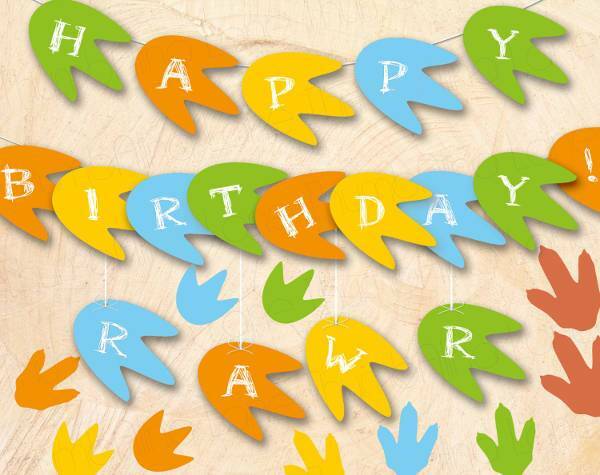 The message you’re carrying could be a birthday greeting, an invite to a huge event, or it could be to entice people to try out a newly opened restaurant. 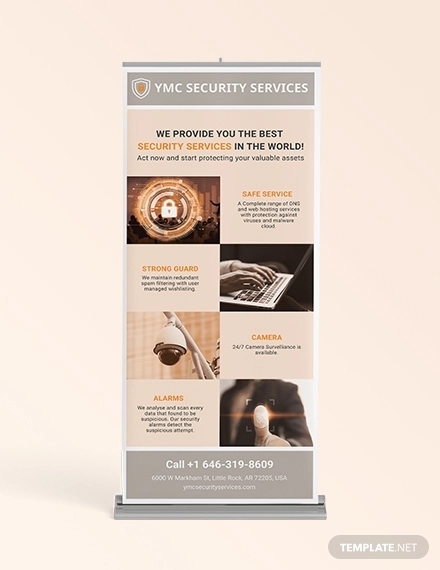 Whatever that may be, the best way to present that information is in the form of a banner! 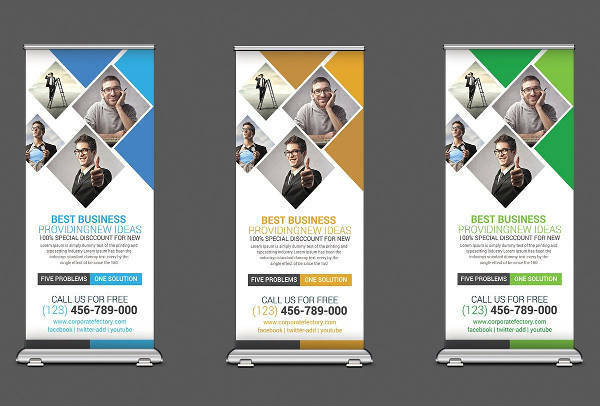 Take a look at some of the best banner designs we got listed. 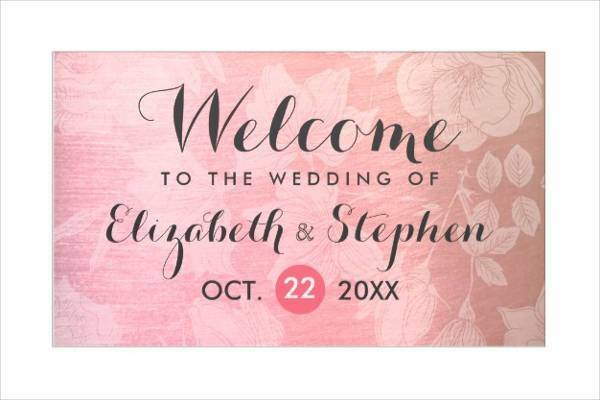 We’re equipped with all kinds of designs that can cater to any event, business, or occasion. You can download the designs you might want to try out and just have fun with them. They are creative and unique methods of communicating. 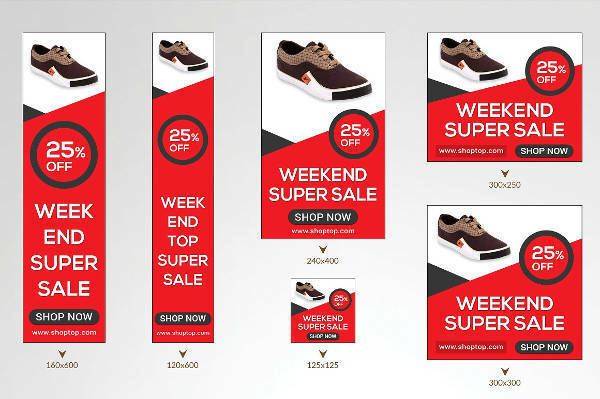 Banners are visual stimulants to the public and when designed right, can be an effective means to persuade and influence. Banners are informative. 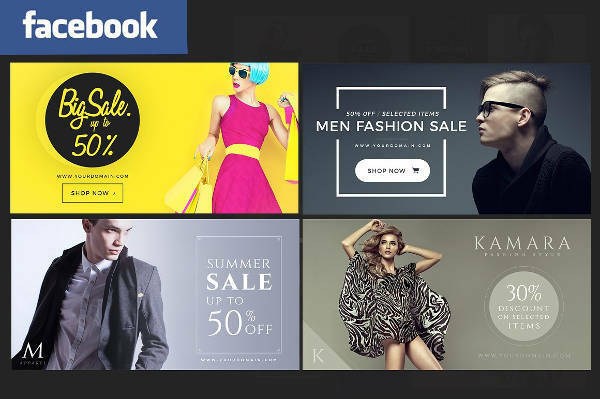 They let you know if an important event is coming up, if your favorite fashion brand is on sale, or if a new club is opening. 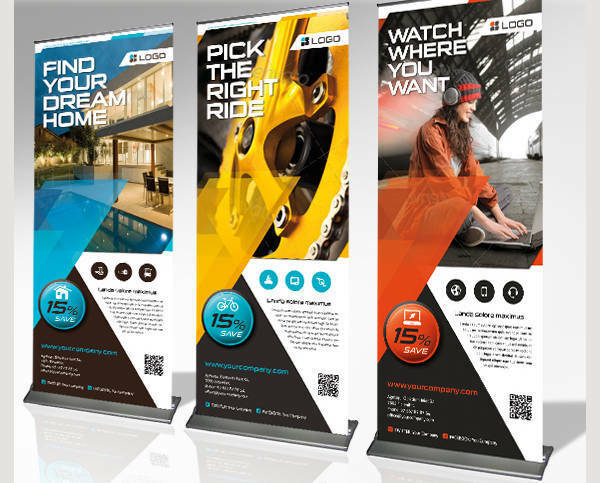 Banners let you know all there is to know to make sure you don’t get left behind. 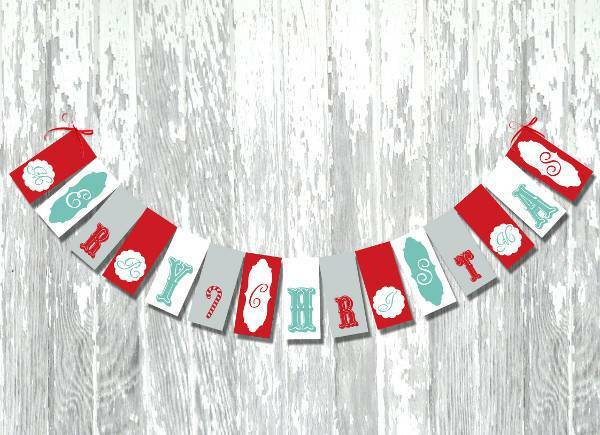 Banners are concise. 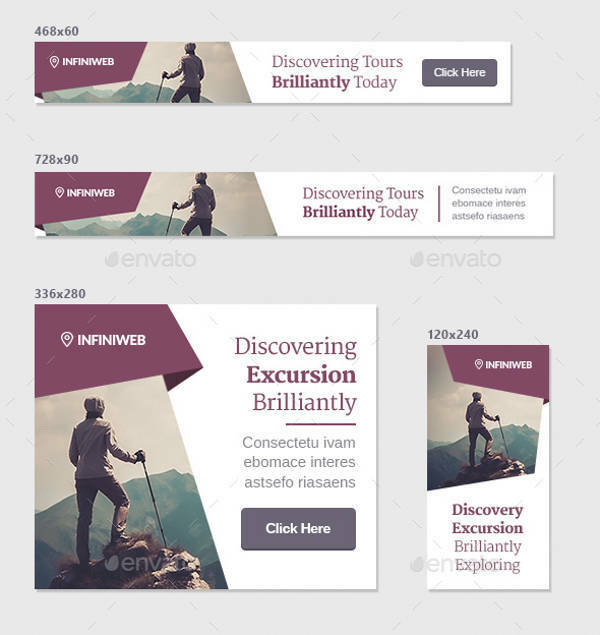 Think of a banner as an enlarged tri-fold brochure panel. 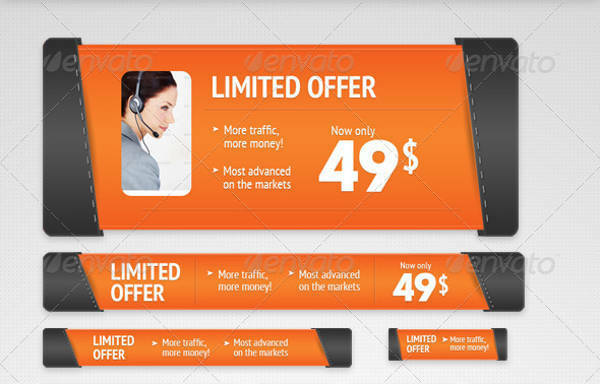 They are brief, straight to the point, while being very eye-catching and substantial. 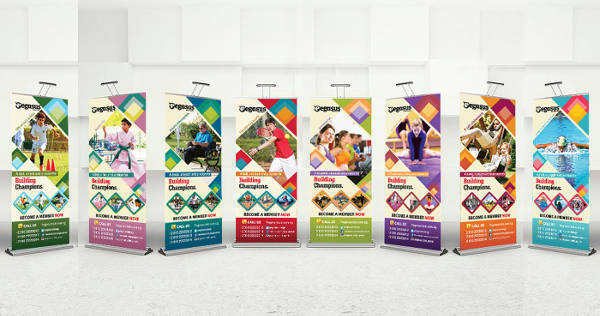 Banners play into the fast-paced lifestyle of the public. They adapt and have become an effective method in the process. 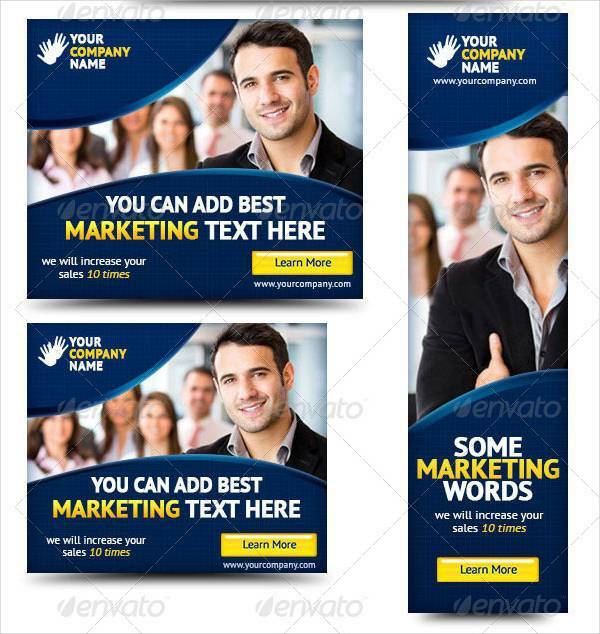 They are additional resources for advertising. 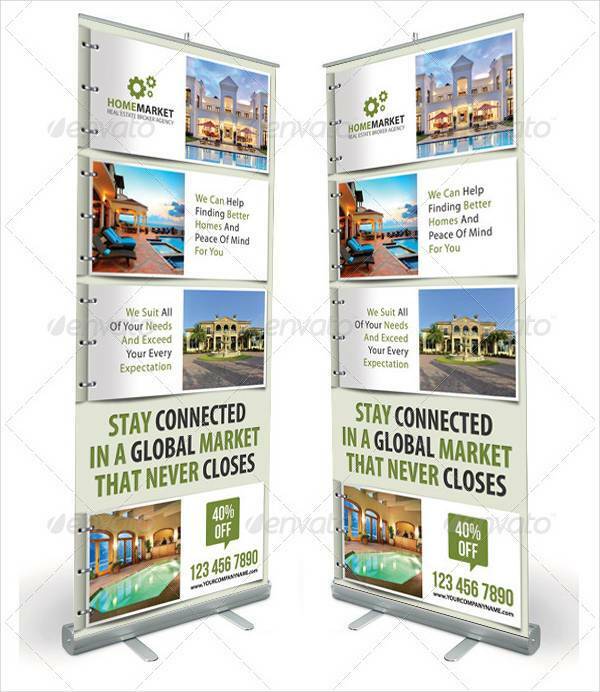 Restaurants, travel agencies, and products banners are assets to your business or profession. 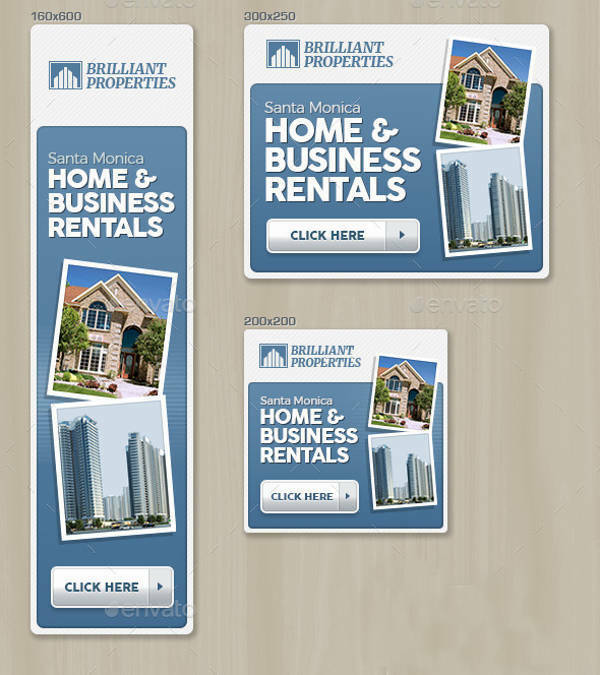 They are an additional way to market and advertise products and services from certain companies. 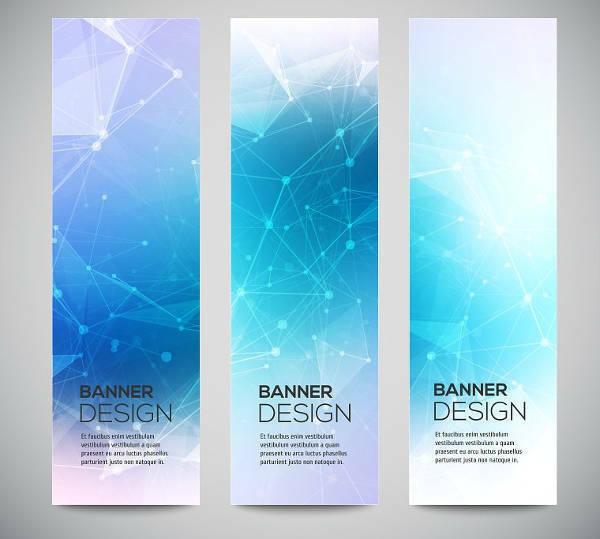 Banners mark your identity. They can be a way for the public to get to know you. 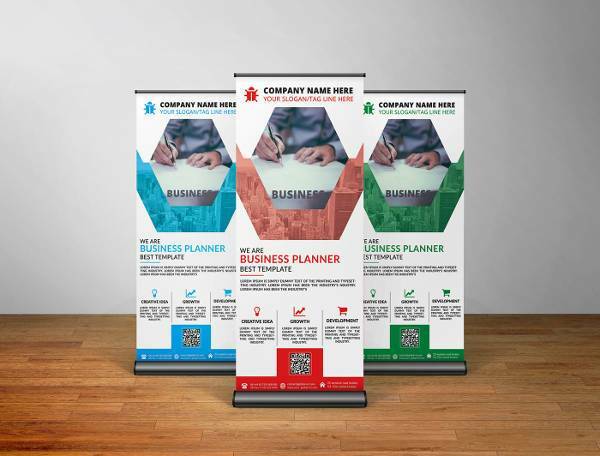 A business banner can introduce your business, products or services to the people who might not know who you are yet, but are interested in what you have to offer. 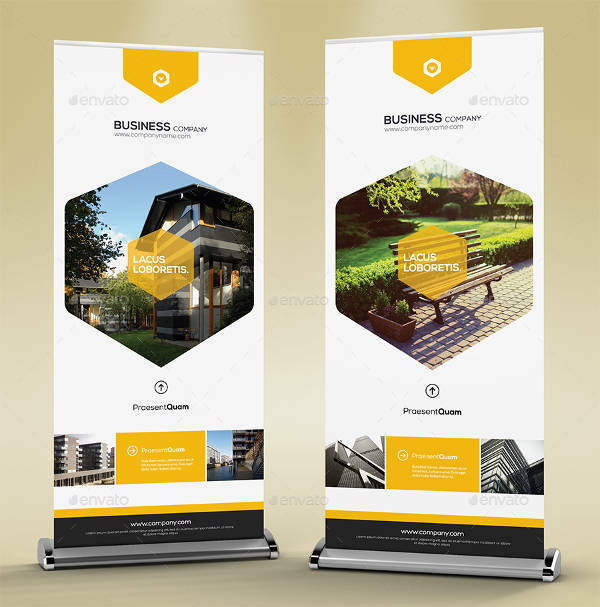 Keeping all that in mind, it’s very important for you to have specific goals and objectives that you want to achieve using your banner. 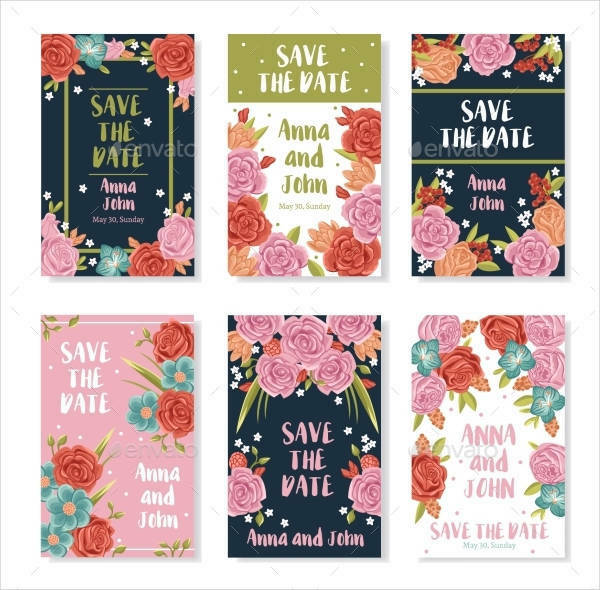 If you have a clear vision of what you want for your company, business, or event, it’s easier for you to decide the designs and themes you want to apply. 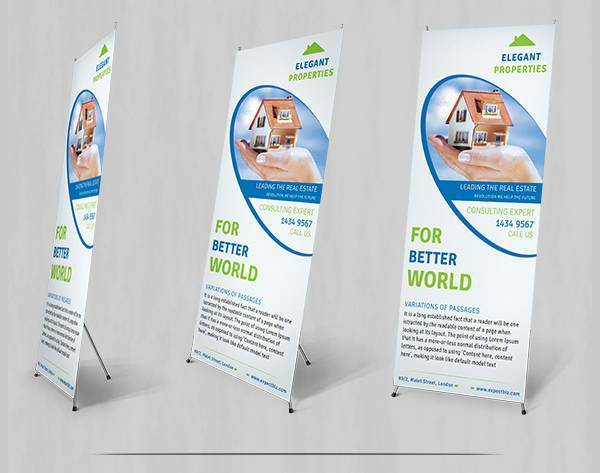 Banners are not simply pieces of cloth you hang by the door or large poster paper you pin on the walls. 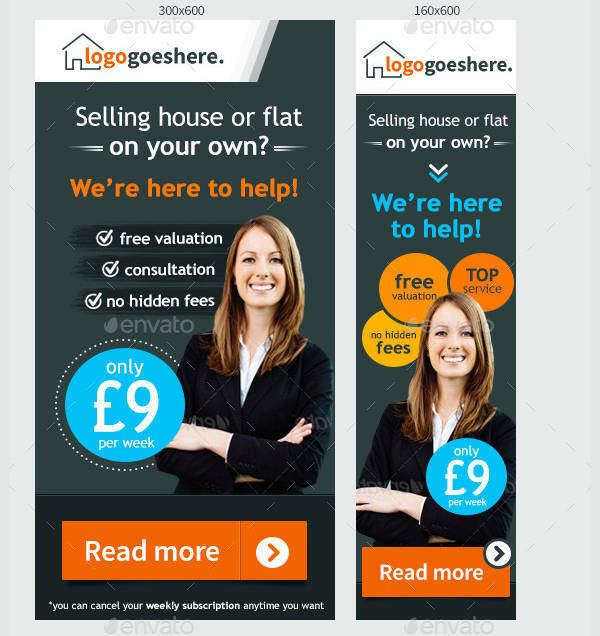 Technology has gone so far as improved the state of banners and how they are presented. 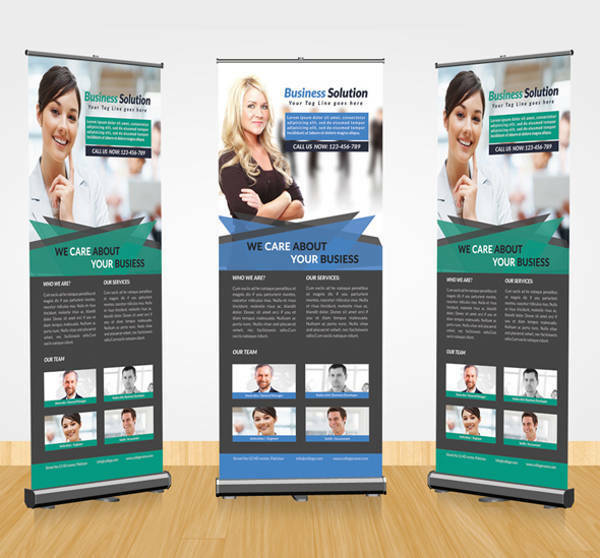 You can go for different types of banners for different kinds of events. 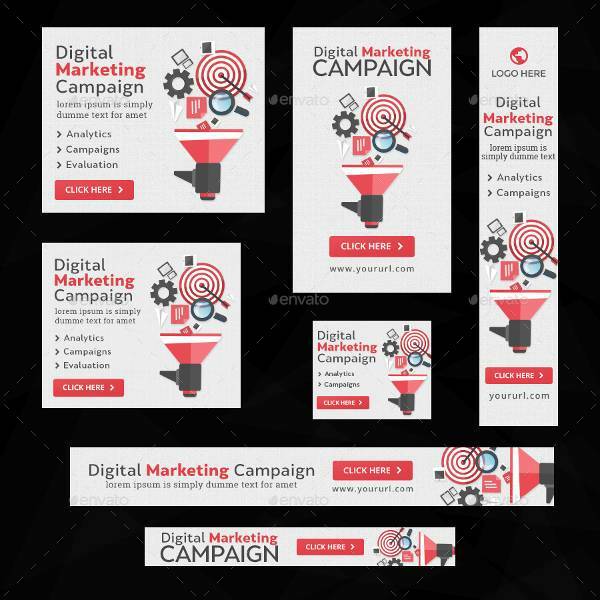 Outdoor Banners – In case you haven’t figured it out yet, outdoor banners are made for the outdoors. They were made specifically to withstand conditions outdoors like extreme heat or heavy rain. 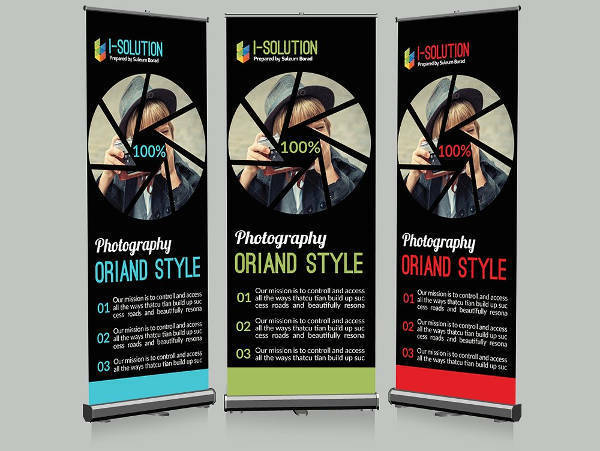 This means that the banner designs are not easily compromised or destroyed. They may also come in different sizes. 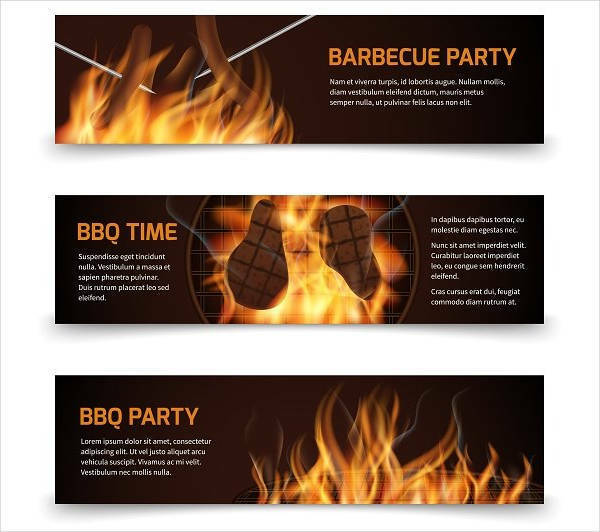 Outdoor banners are perfect for restaurants that want to display their food banners outside the venue, or a sports banner paraded around during national tournaments. 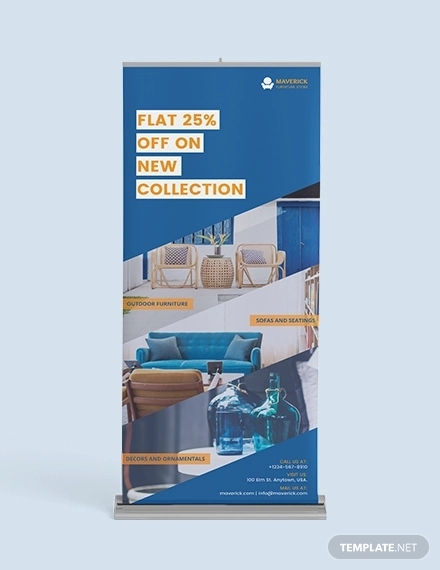 Roll Up Banners – Roll up banners or roller banners are rectangular banners equipped with materials to make them stand upright, and can be stored and carried around easily. 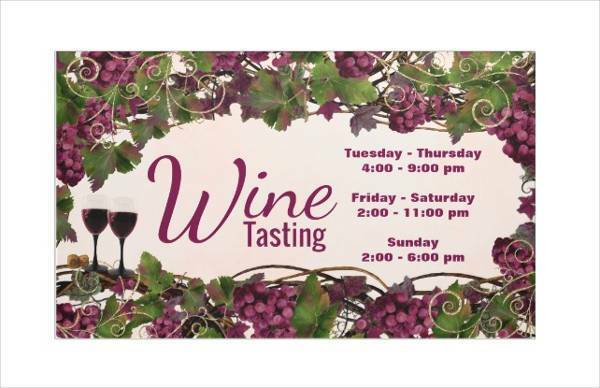 They are great for indoor events like dinner parties or job fairs. 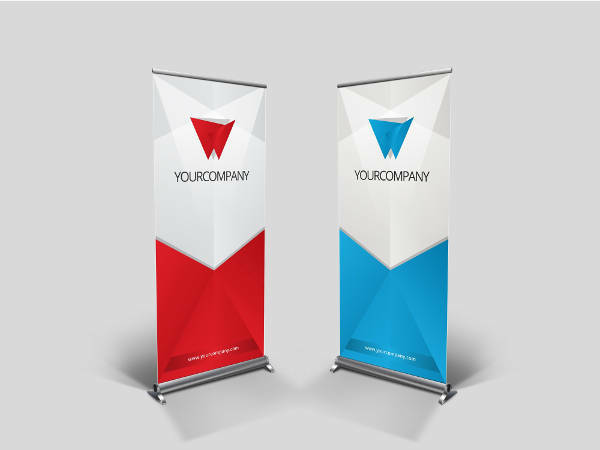 A corporate banner design can make your booth at a job fair more visible and more inviting. 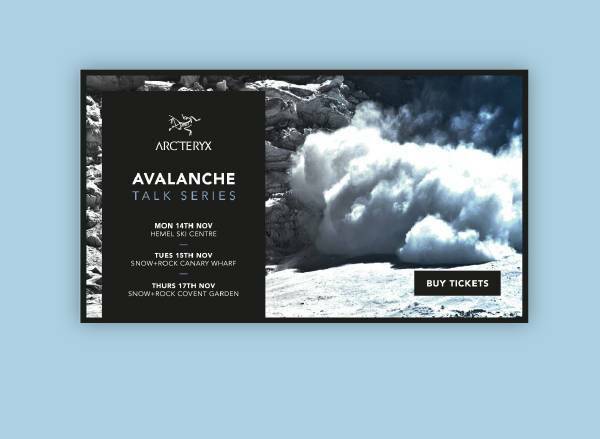 If you’re sponsoring an event, you can also display roll up banners at the venue to be closer to the event, while advertising for the next one. 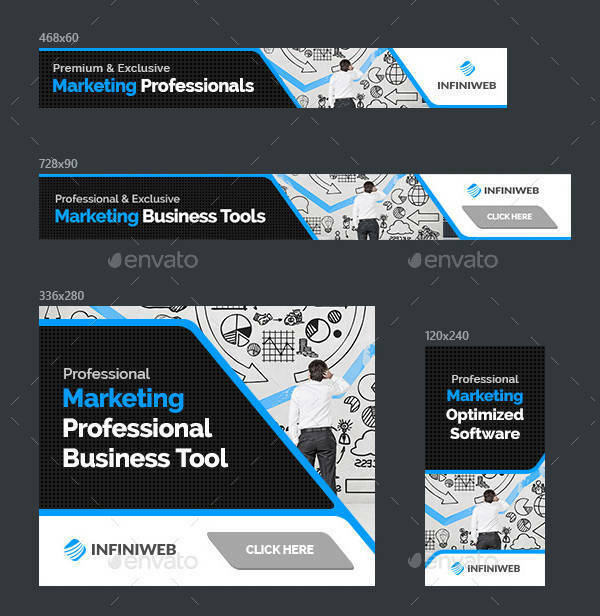 Professional – A professional look for your banner is composed of neat and well-organized designs and text. 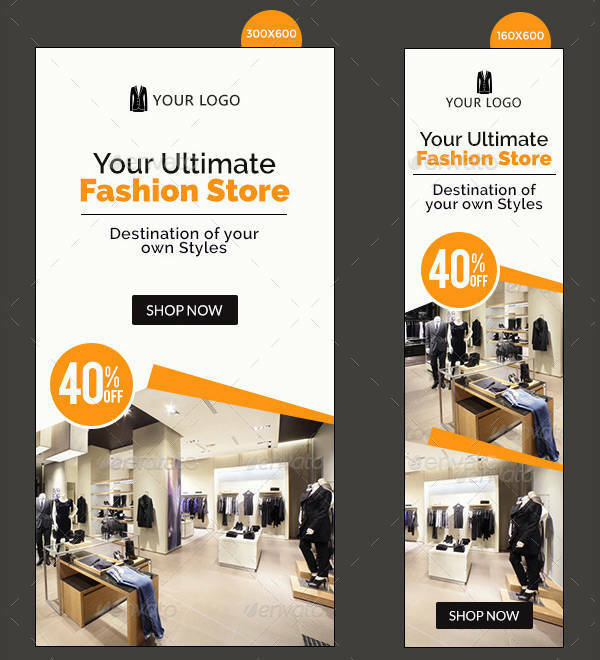 The information on your banner is concise and carefully worded and presented in a way that can easily grab the attention of the readers. 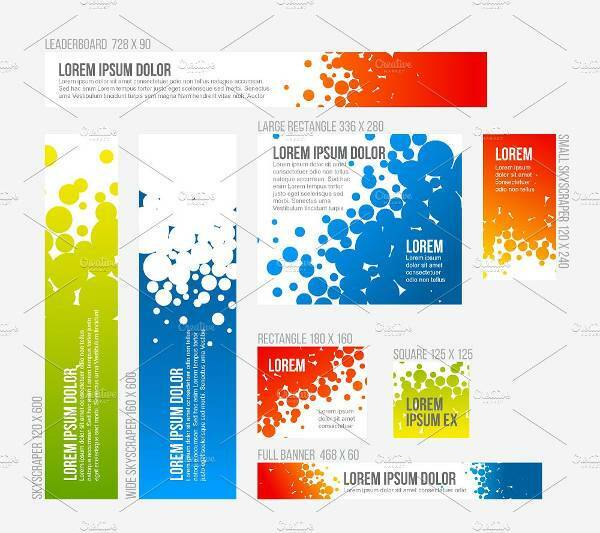 There is an even distribution of designs and images. 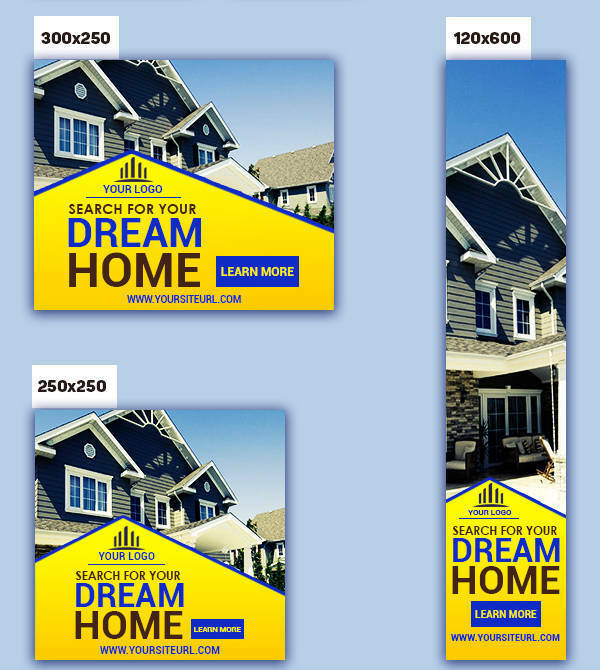 Real estate banners can be good examples of professional banners. 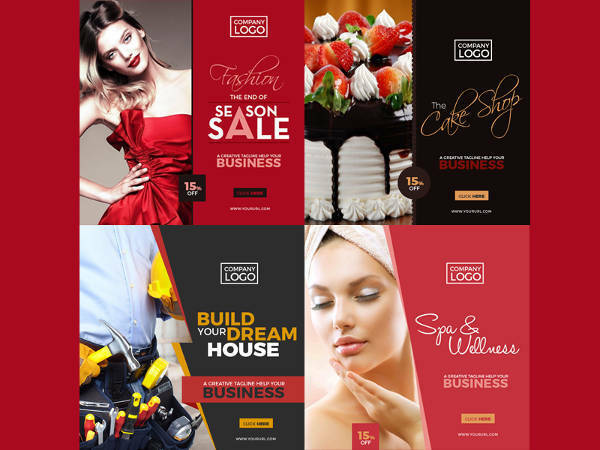 They can be direct and technical in advertising properties while adding a subtle emotive quality through their homey images and catchy taglines. 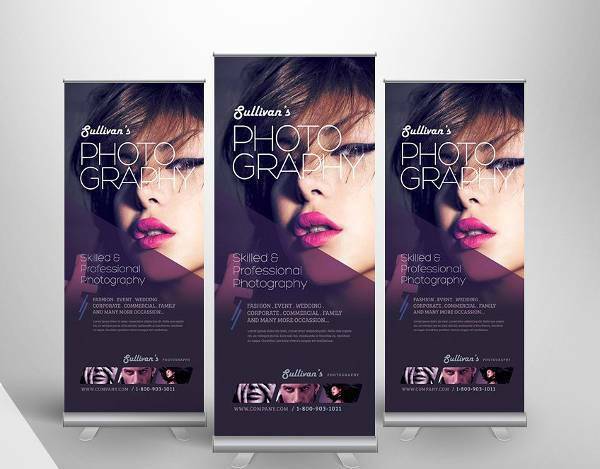 Modern – Modern banner designs are not afraid to be bold and stand out. There is a playful characteristic with the choice of dynamic patterns while still looking sleek. Modern designs can have a futuristic approach with a touch of the traditional. 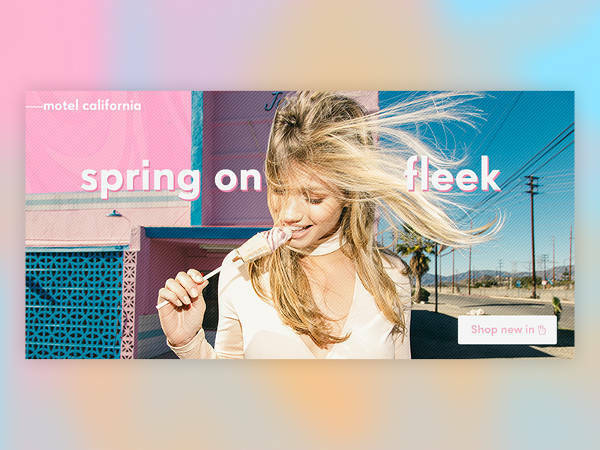 This could work well with fashion and cosmetics brands, photography, graphic designer companies, and other modern-day professions. 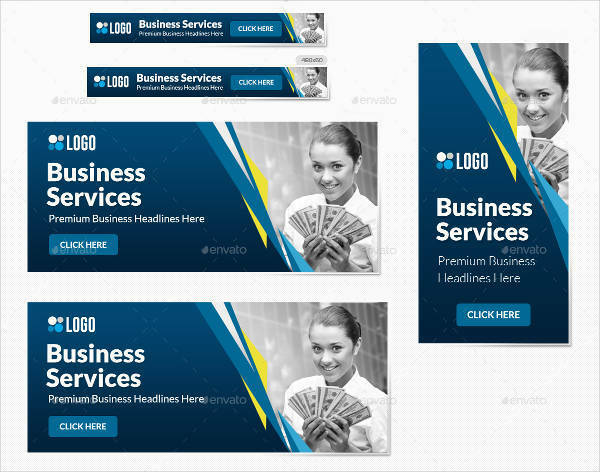 These are the type of companies that can be more visual in their banner ads by using eccentric colors and asymmetrical geometric patterns. 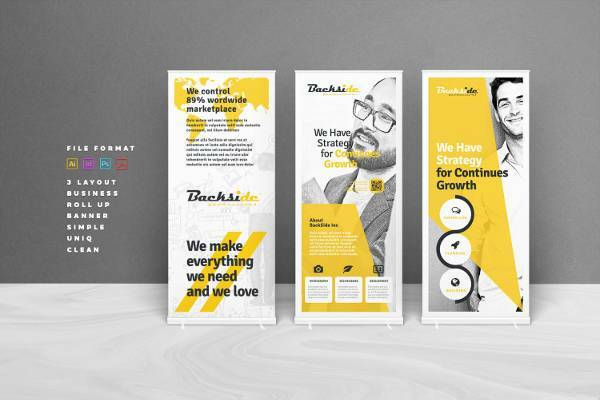 Minimalist – Minimalist banner designs prefer to stick to the essentials. No more, no less. 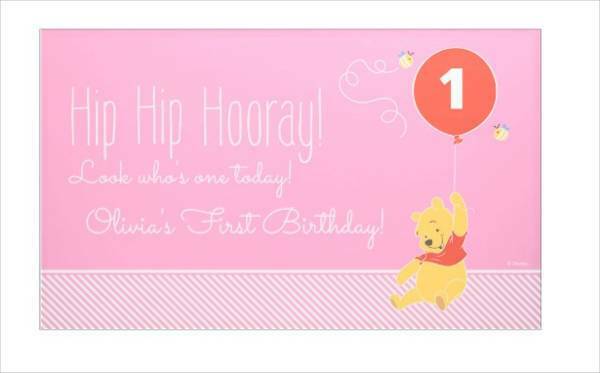 They can be perfect for providing an air of mystery to your banner. 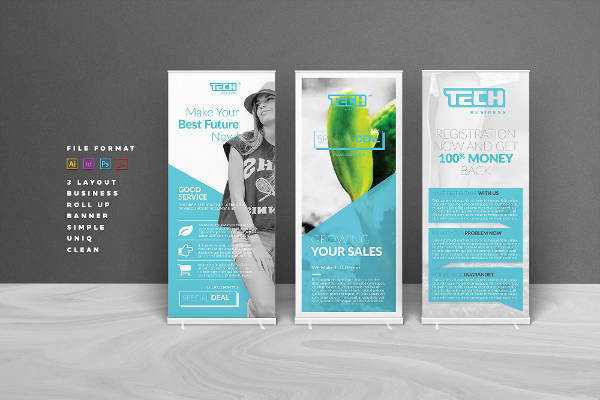 Minimalist banners are great for nightclub events, art exhibits, and an intimate dinner party. They don’t beg for your attention outright but are subtle in luring you in. 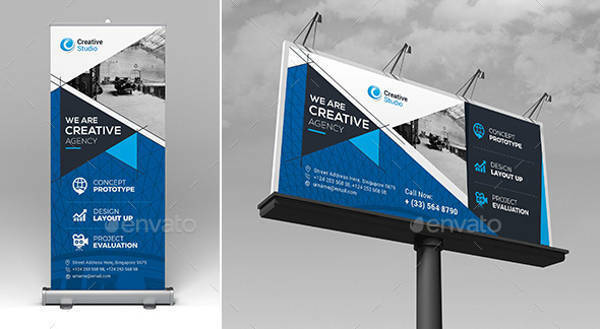 Advertising Banners – Banners can serve several different purposes for different types of users. 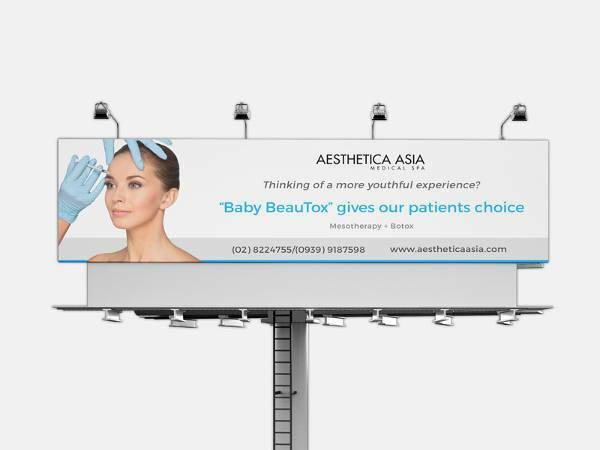 One of which is for advertising. 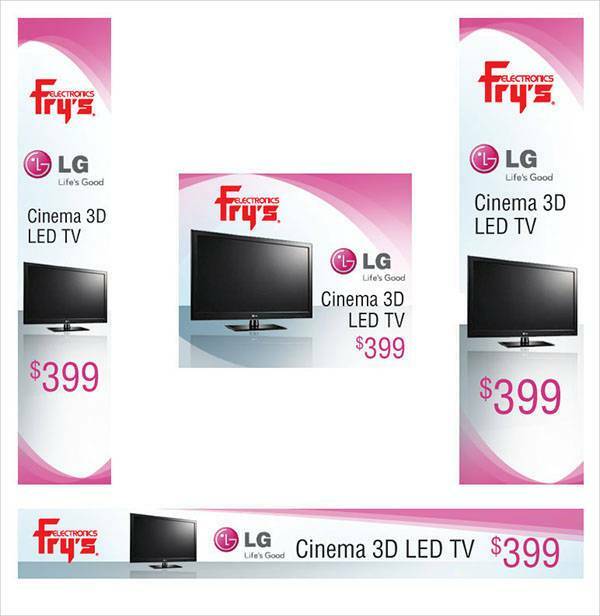 An advertising banner promotes products, services, or even places for potential customers to consume or avail. 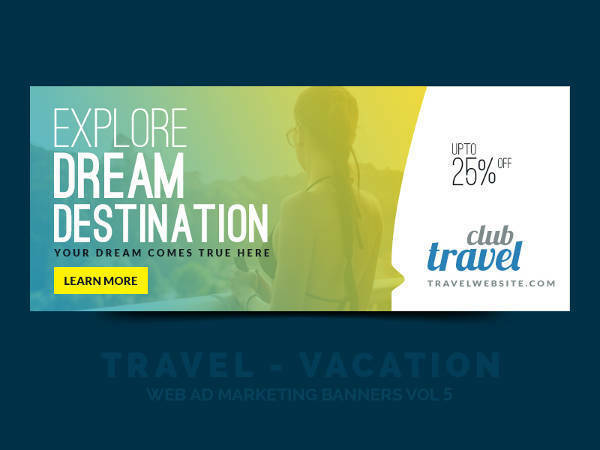 Travel agencies, for example, can feature travel packages to foreign countries. 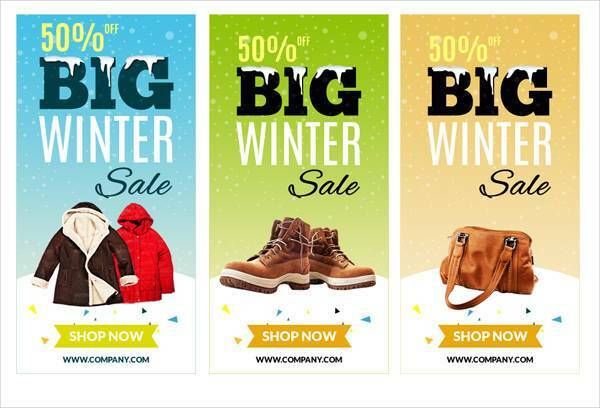 Fashion brands can promote their stores by putting up banners around the mall featuring a model wearing their products. 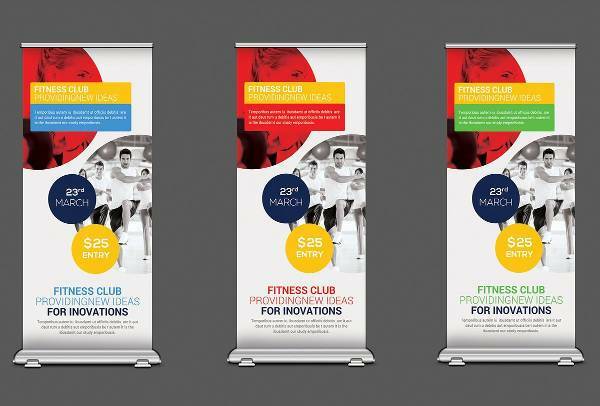 There are numerous advertising banners printed all throughout the season – they may be for companies open for hiring, restaurants, or gyms. 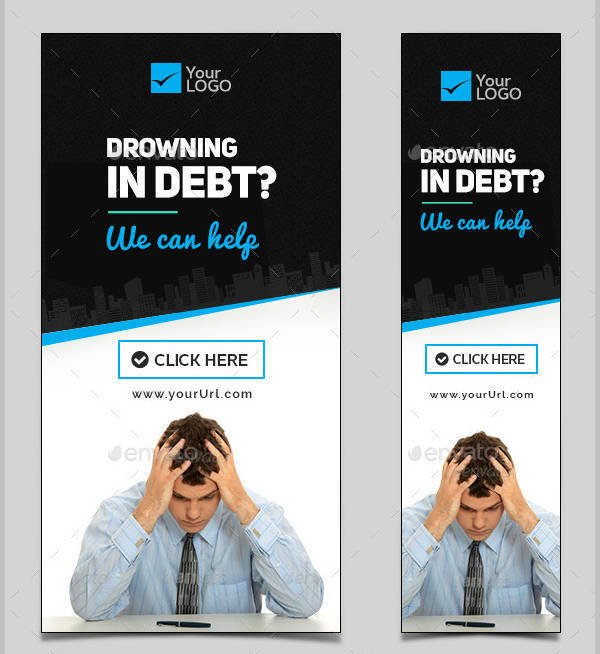 How you design your banners is up to you and the image or message you want the public to perceive. 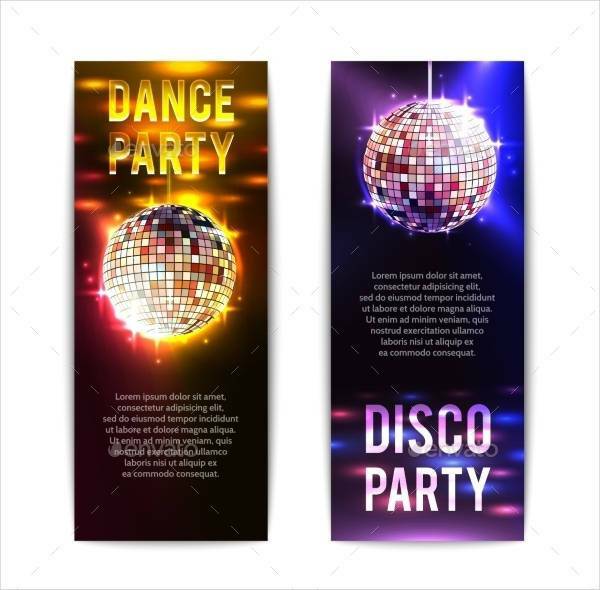 Party Banners – A party banner is a kind of banner used for parties and events. 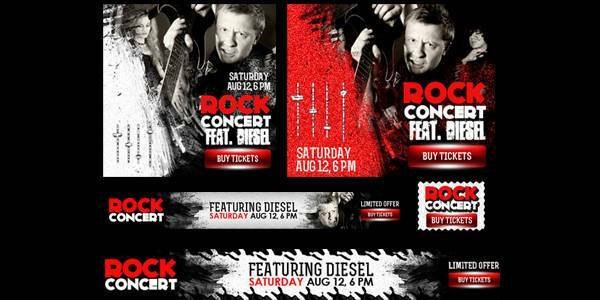 There are hundreds of parties held every year and they all are distinct from one another. 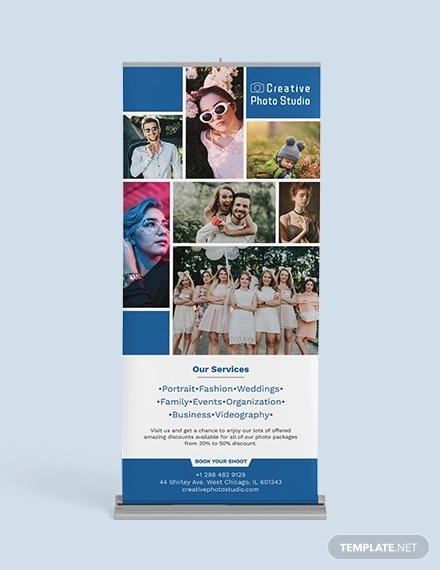 Which is why a party banner design is unique to every party. Holiday parties, summer beach parties, birthdays, and anniversaries all have a fresh new take on them. 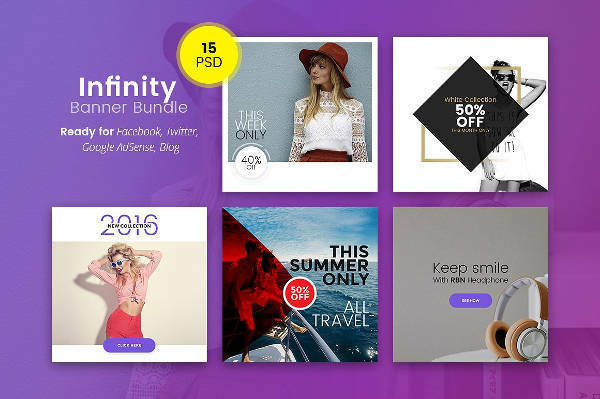 They consist of unique and fun designs, and with set themes, if you’re up for it. 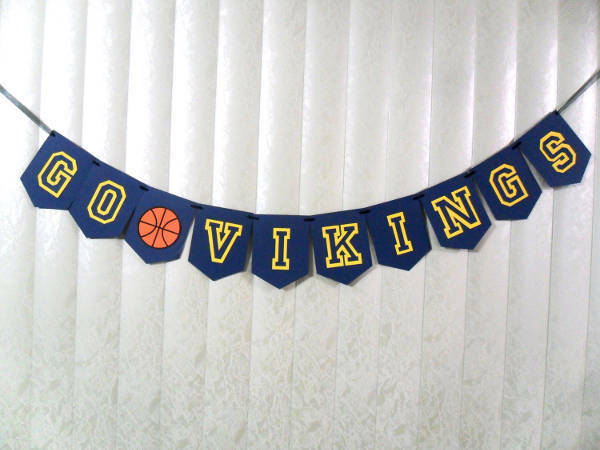 Party banners can range from casual to formal events. 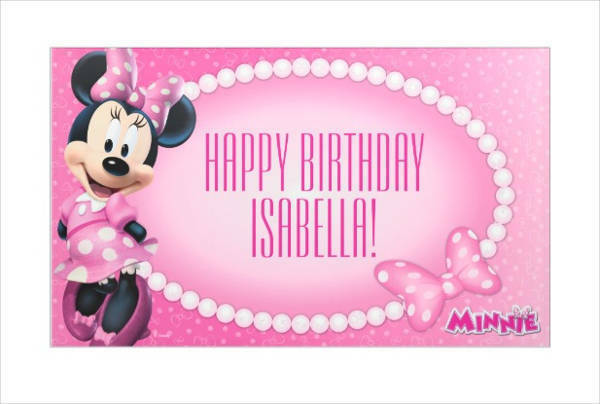 Their designs may be determined according to the formality of the event and the theme of the party. Be creative in mixing designs elements to bring out the energy you want people to feel. 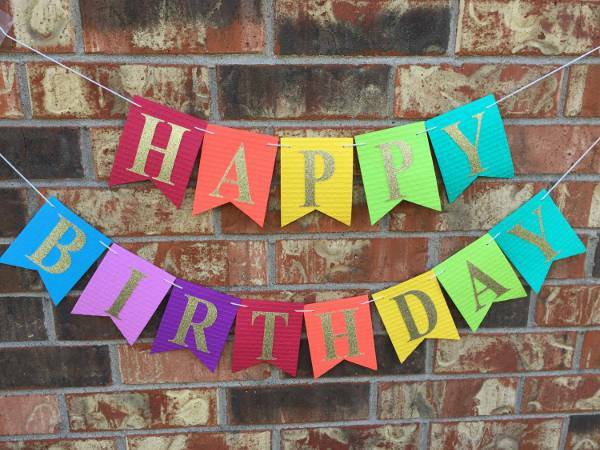 DIY Happy Birthday Banner – Surprise your loved one with a DIY birthday banner. 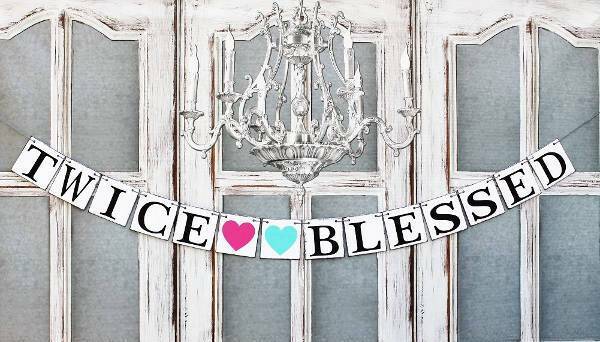 You can follow a few simple instructions online or print out cut-out designs to keep things sweet and simple. 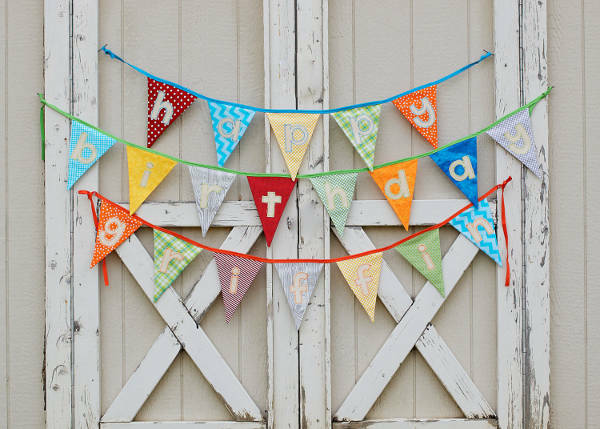 DIY birthday banners are perfect for children’s birthday parties or shabby chic themed birthdays. They are usually cut-outs in the form of flowers or geometrical shapes. 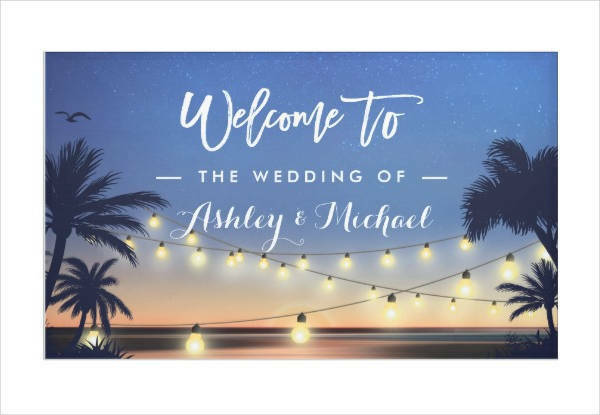 Wedding Anniversary Banner Design – A wedding anniversary banner is a shout out to the world that love is amazing and should be celebrated in every waking moment, or by throwing a huge party once a year. 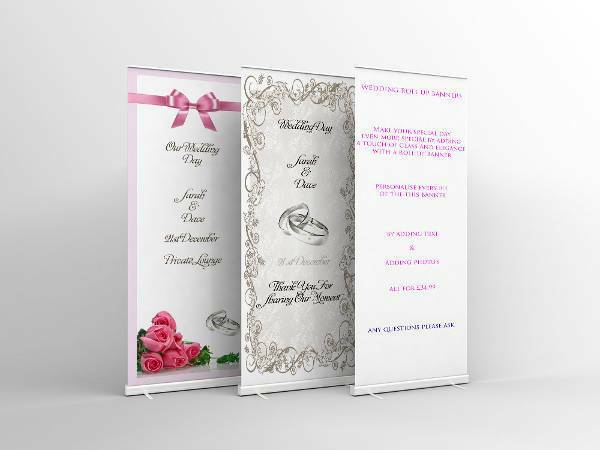 Make your banners romantic and sweet to show how the long-lasting romance hasn’t waned ever since your first wedding banner was printed out. 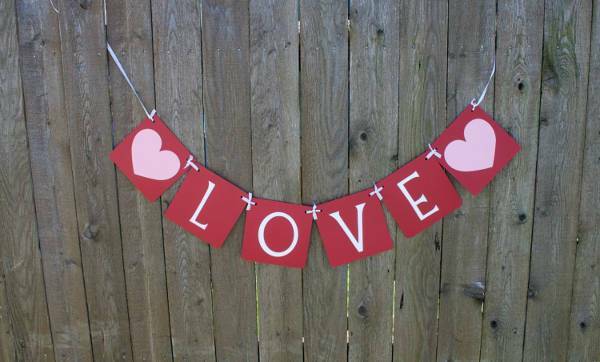 You can go for the typical Valentine’s look of hearts and roses all over with a sweet text in the middle. 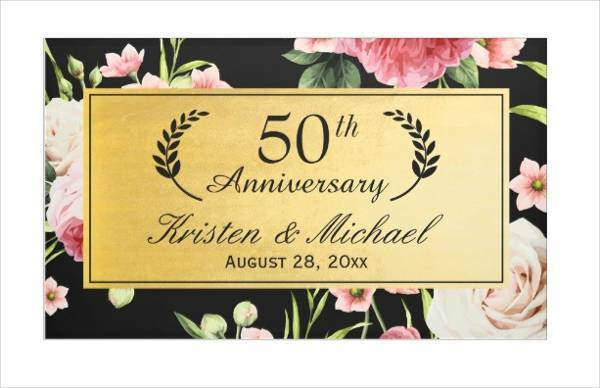 You can also personalize your anniversary banners by incorporating images, designs, or icons that are meaningful to you and your partner. 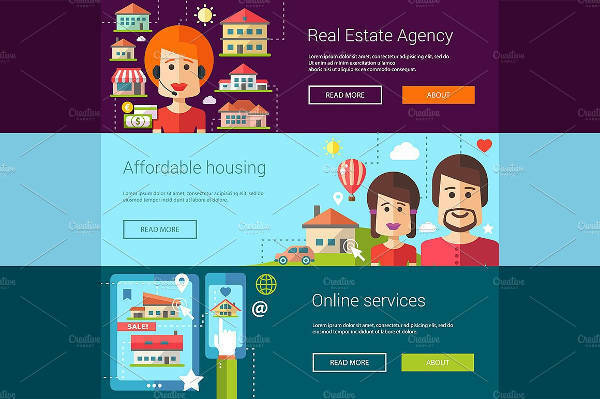 Use a color scheme that can best bring out your personality. Keep them light and spontaneous, or dark and mysterious if that’s what you’re all about. 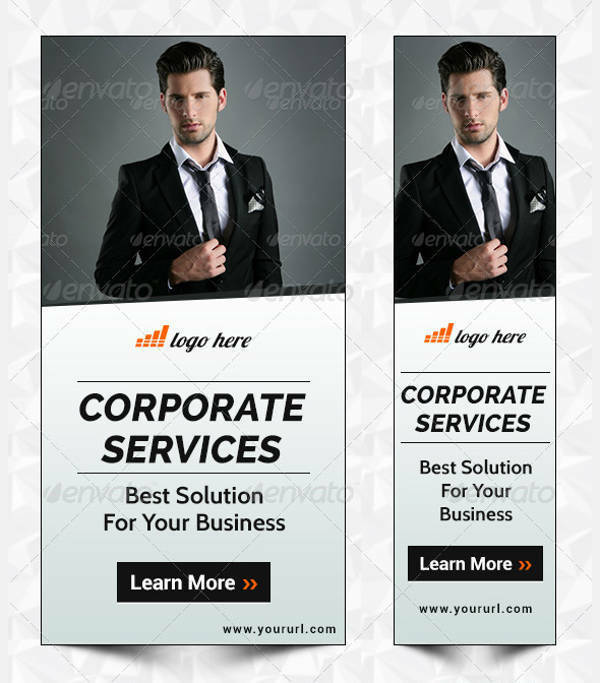 Corporate Banner Ad Designs – Corporate ads are always formal and professional with a few fun elements to make them inviting. 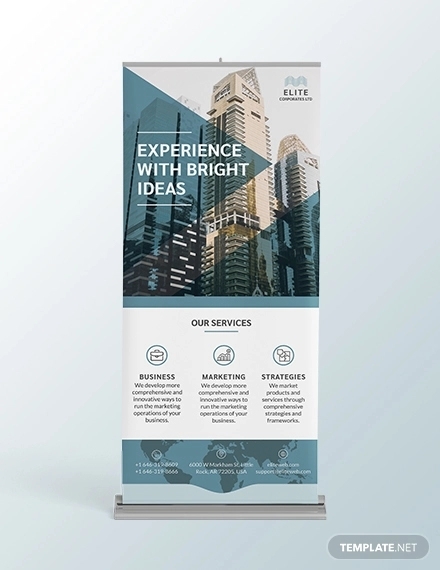 A corporate banner design is usually a balance of images and text. 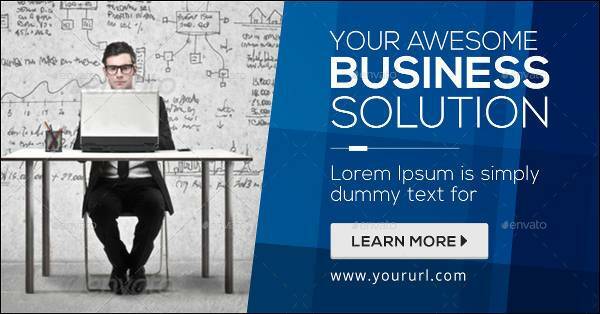 Their images are often of employees in a productive and light environment to encourage potential employees to apply. 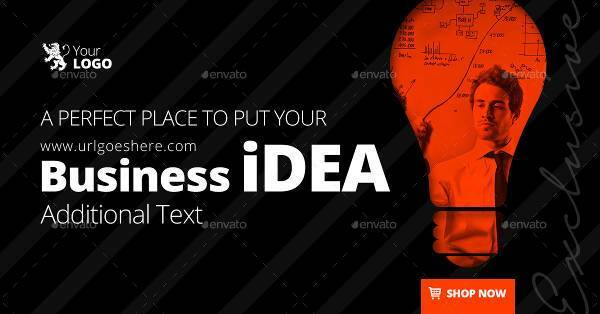 The text is also limited to carefully worded phrases that show all the best qualities in a company. The company logo should always be present to encourage easy recall. 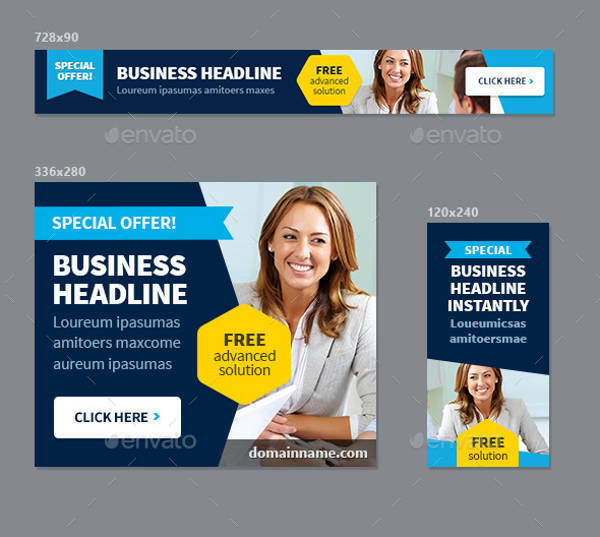 There are usually no complicated designs or borders for corporate ads. 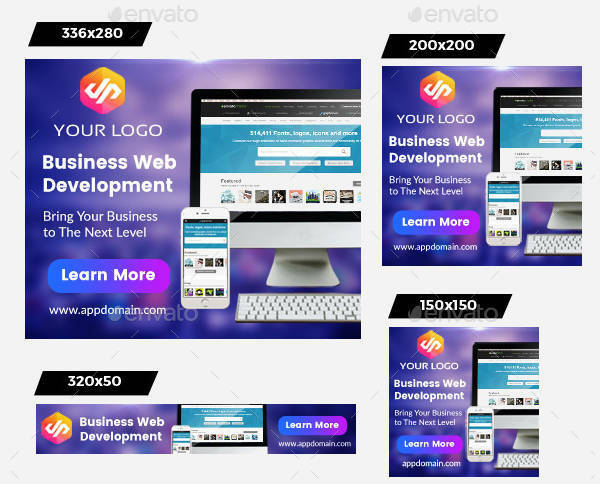 The company colors are always incorporated as a simple background or text box. 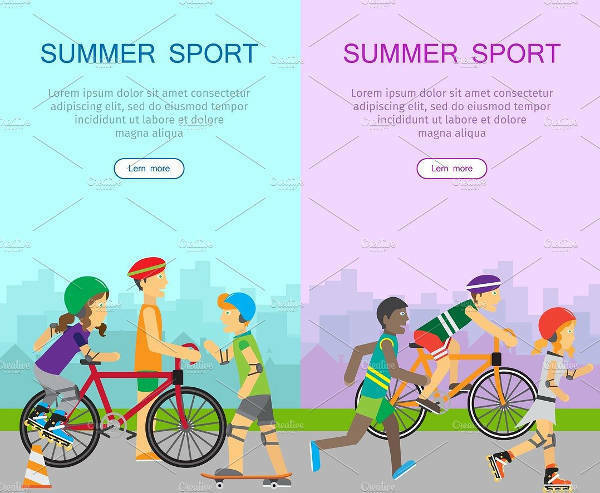 Sports and Fitness Banner Designs – Sports banners can be that of handmade parade banners or sports event banners. 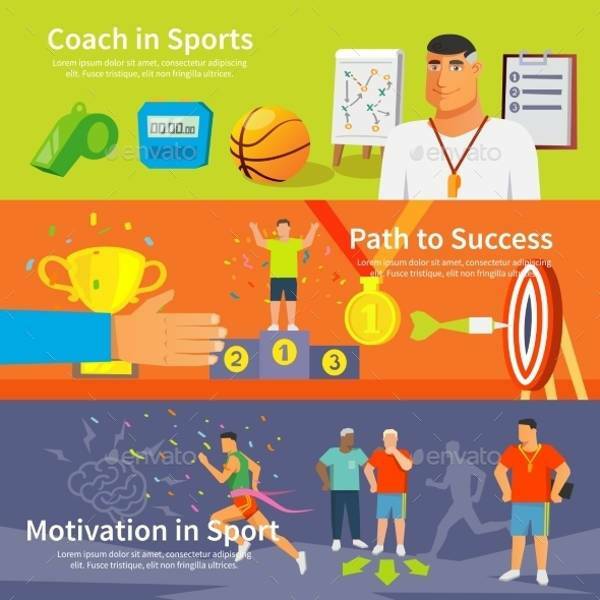 No matter the occasion, sports banners are always filled with energy and force. 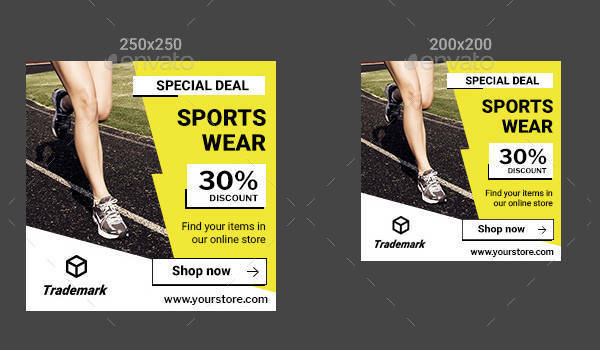 In sports ads and event banners especially, a strong physique is always encouraged through their use of images engaging in physical activities. 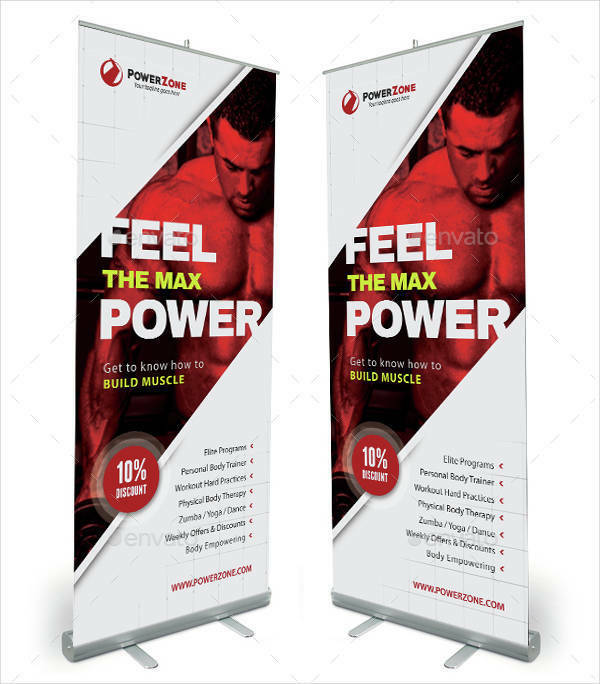 Gyms also make sure of banners to entice potential members to join. 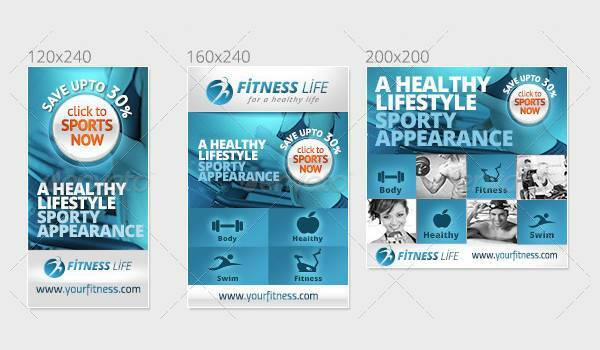 Some gym banners show images of members before and after they went through the gym’s workout regimen. 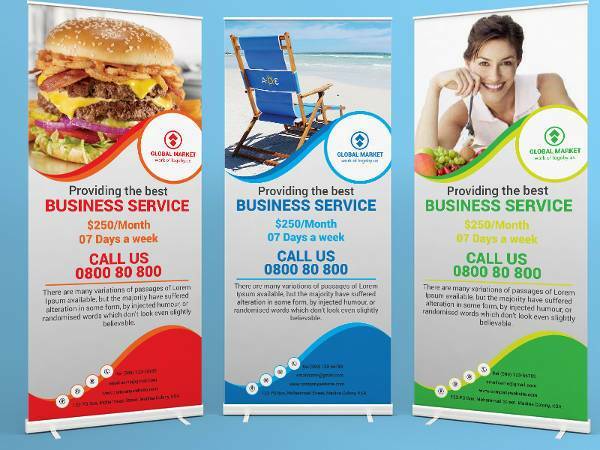 These banners can also feature the packages available for membership and methods of contacting or applying. 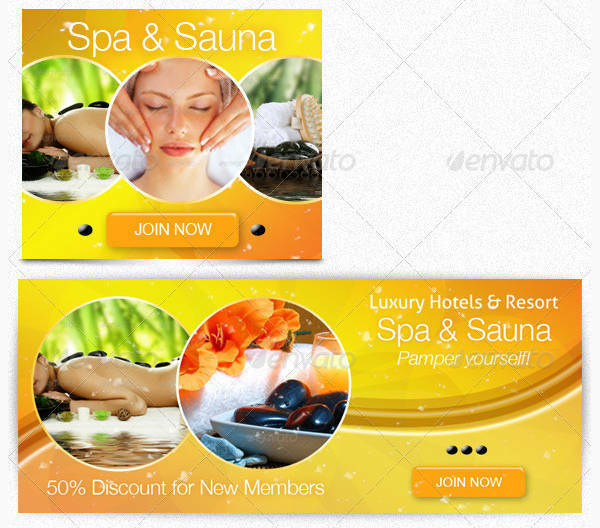 Spa Treatment Banner Design – Spa and massage banners are the complete opposite of sports and gym banner designs. They are not aggressive and cater to the emotional aspect of the potential client instead of just the physical. 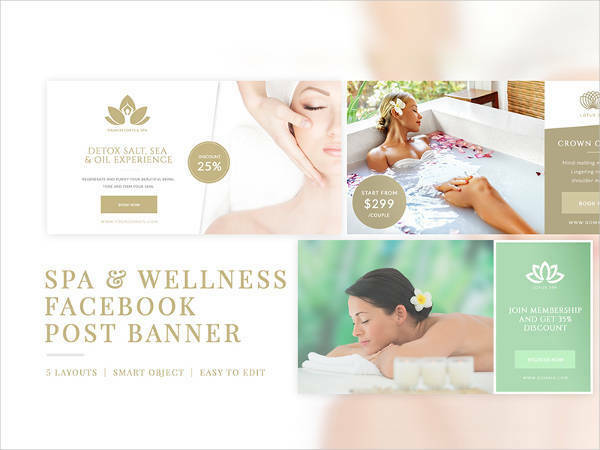 Spa banners promote tranquility and relaxation by incorporating natural colors and designs. Their images are usually that of relaxed women with a faraway look or closed eyes to give a calming effect to the viewer. 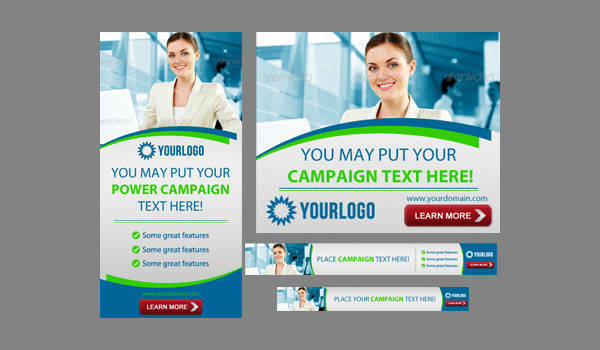 Web Designer Banners – Banners for web developers and technology-based companies are more into visuals and futuristic. They make use of simple colors while incorporating complicated patterns and graphs to make a striking effect to their readers. 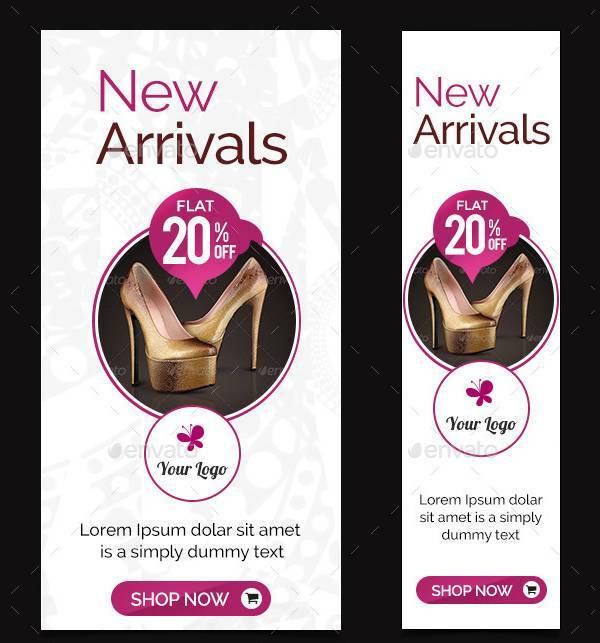 Wed designer banners should be able to communicate through visuals with only supplementary text. 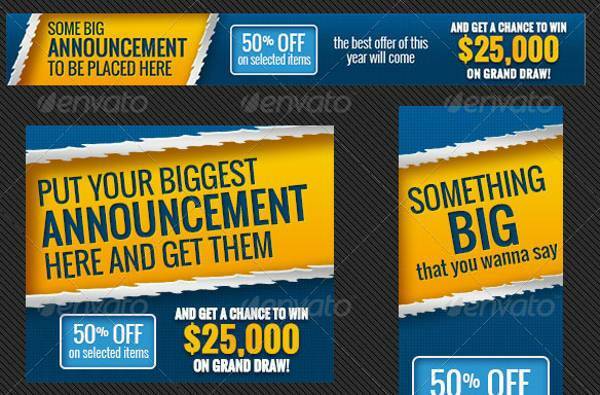 They are organized unconventionally to create a distinct niche among the public. 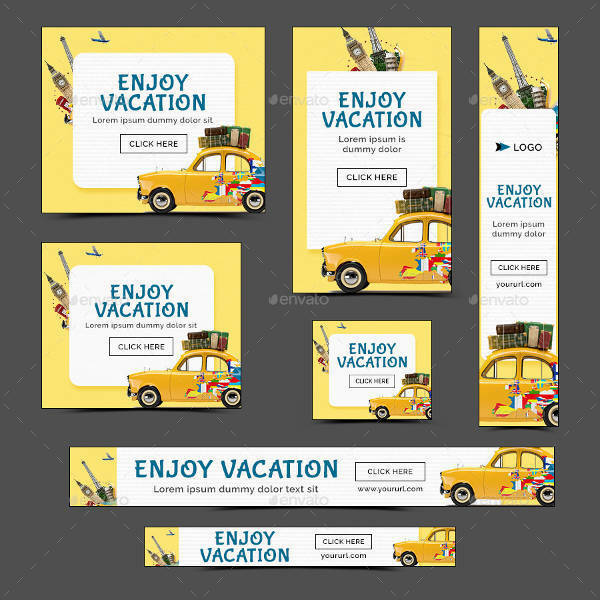 Travel Agency Banner Design – Travel agency banners are like condensed version of travel agency brochures. 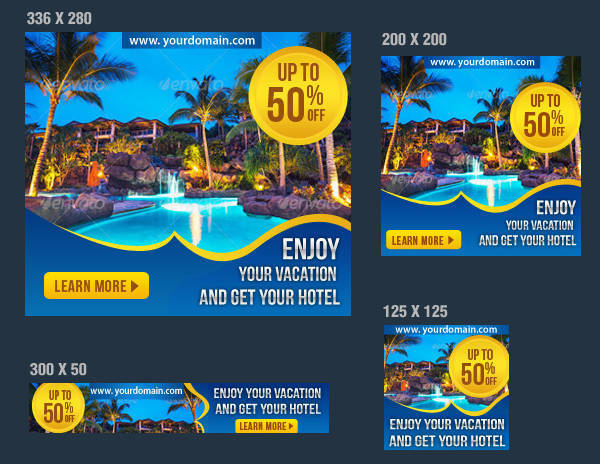 They feature exciting and lively images of exotic islands or tourist destinations for leisure travel. They can also feature packages for family tours or business travels. 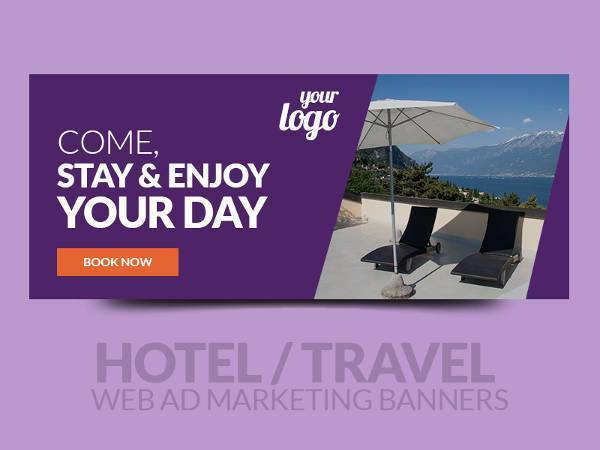 While business travels tend to be more straightforward and professional, leisure travel banners have to tap into the emotions. Travel is an expensive investment. 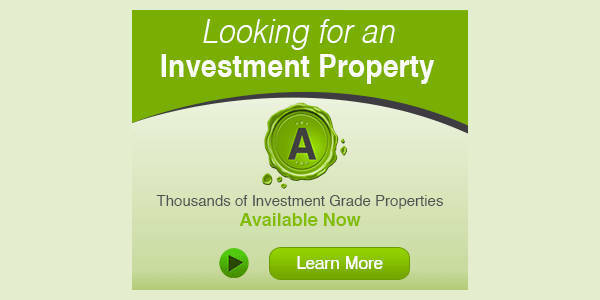 It’s a luxury and should avoid making potential clients second guess their decision due to finances. 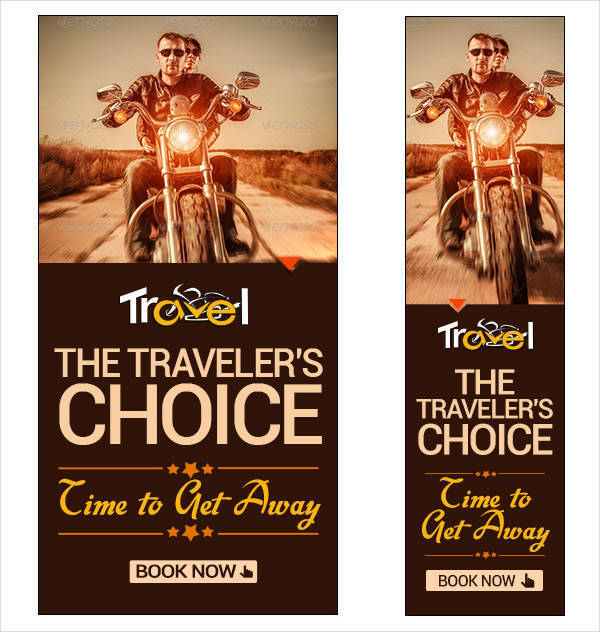 Their banners should be able to project the idea of having an adventure of a lifetime; making the prospect of the trip worth it. 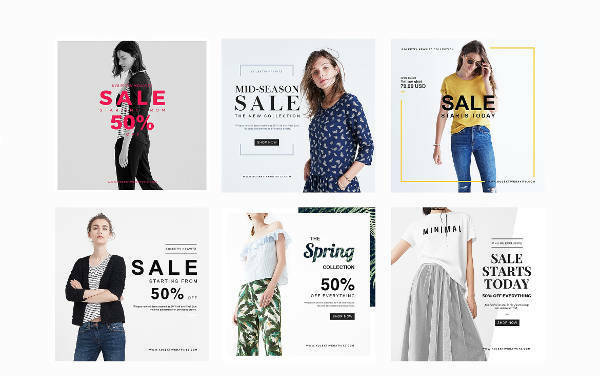 Fashion Ad Banner Design – Banners for fashion ads are extensions of their brands and should be able to instill the image of the brand consistently. There are banners that are edgier while others are charming. 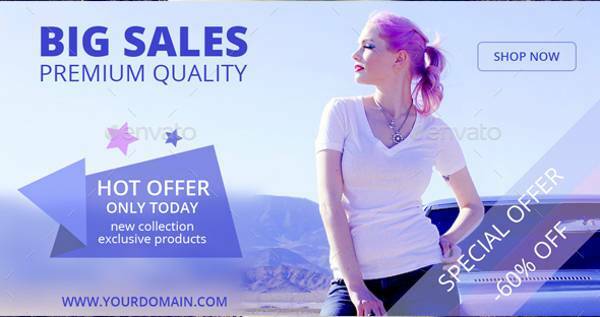 It all depends on the products being featured and the image of the fashion brand. 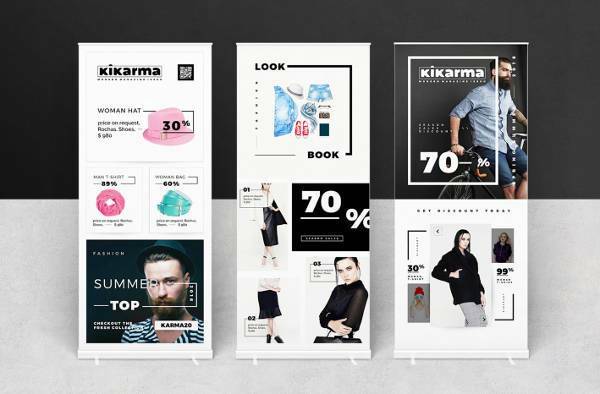 Nonetheless, fashion brands tend to be more visual and artistic. 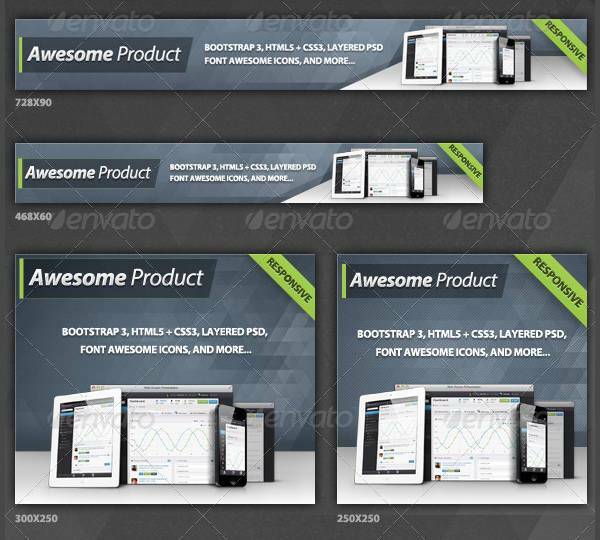 There is a lot more creativity and artistry in their banner designs which can vary in format. 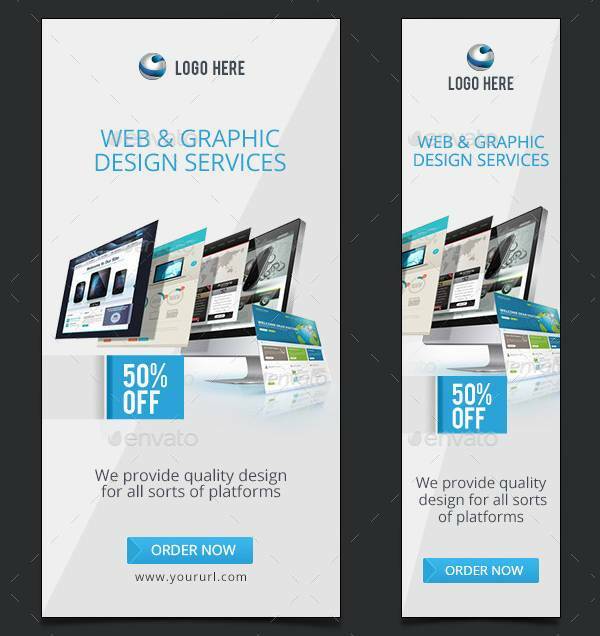 For sale banners, there should be a sense of urgency felt by the viewer of the banner to compel him or her to go to the store. 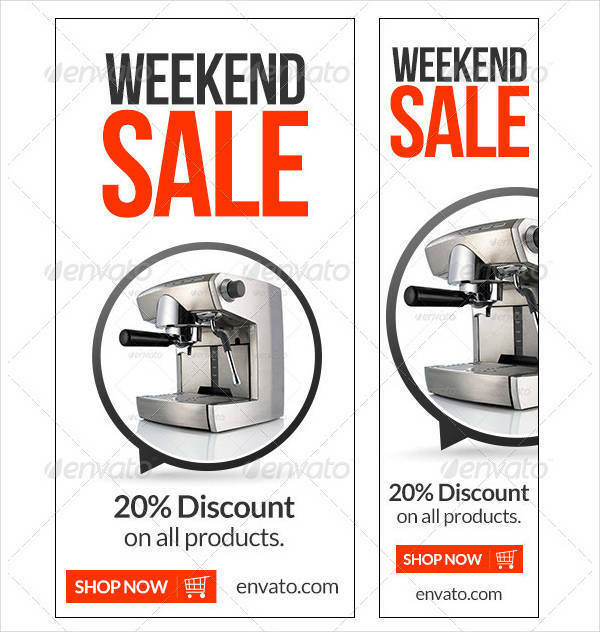 Whenever store brands are on sale, their banner designs are usually covered in bold red typeface to attract shoppers. 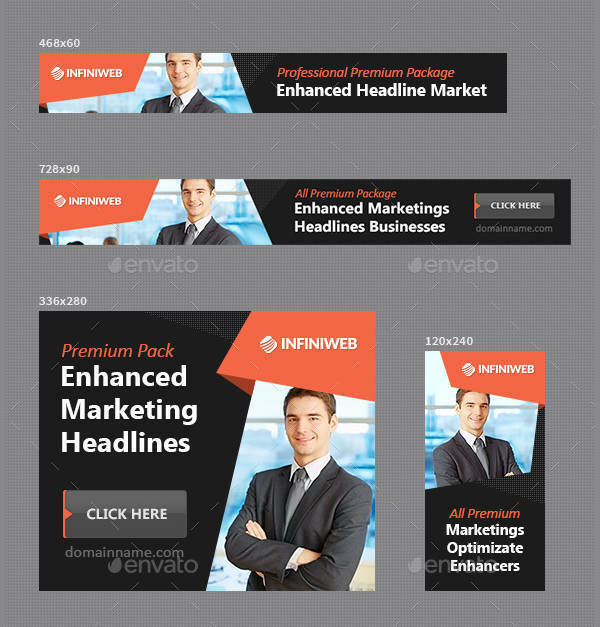 How you want your banners to look depends completely on your goal. It pays to plan ahead and prepare all possible designs to choose from so you can start narrowing down your options. If you’re a professional, always keep in mind that consistency is the ultimate ingredient. 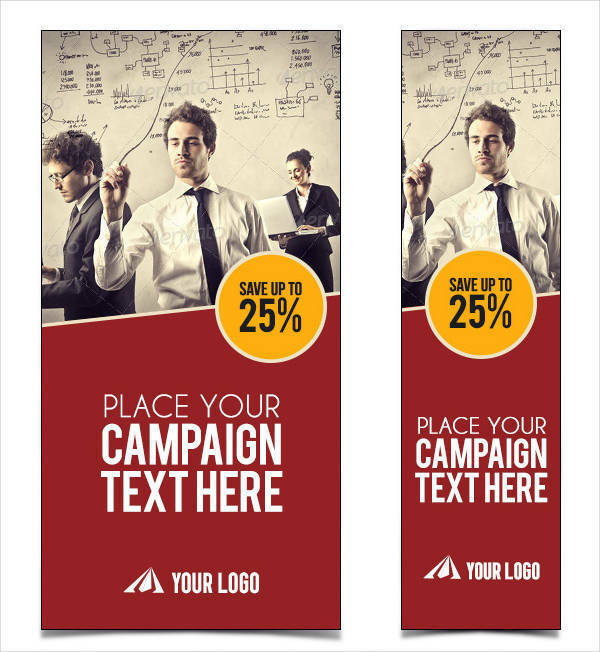 Banners are advertising methods and your banner should always lead the thoughts of your customer to your brand. 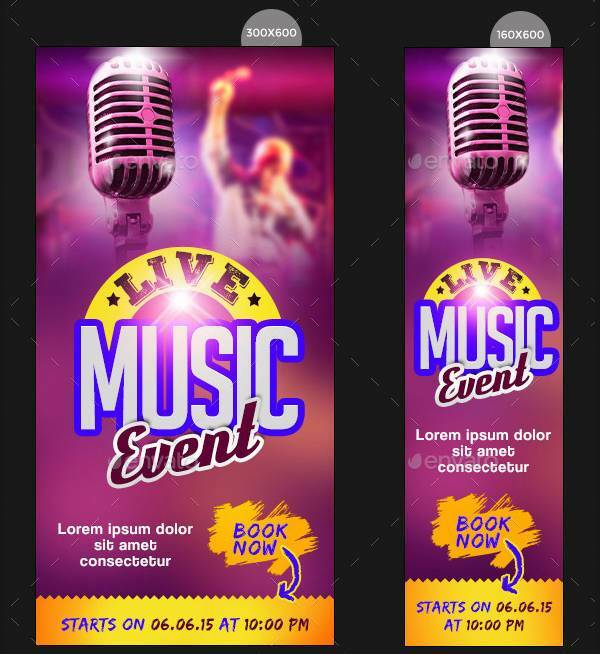 If this is a personal endeavor or a casual and spontaneous event you’re organizing, be as creative and unpredictable when it comes to banner designing to keep your audience hyped. So take your pick and start designing. 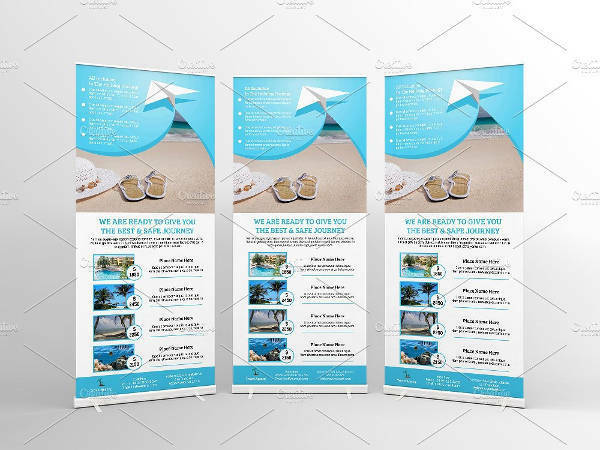 We also have printable banner designs for you to choose from.